Every hard drive begins its life as a series of well-organized, neatly arranged and sequential files. However If your like most of us, you probably install, uninstall and update the software on your computer quite often, leaving a lot data throughout your computer disorganized, scattered and useless. This can build up over time causing it to take more time to perform searches, open folders and use applications. 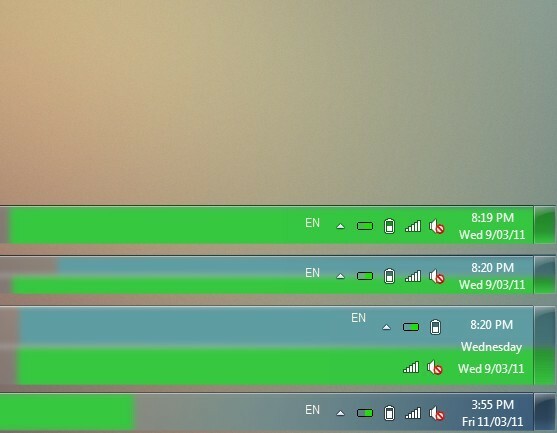 This happens because your computer has to dig through all that loose, useless data before reaching it’s destination. This is where Fix-It Disk Optimizer comes in. 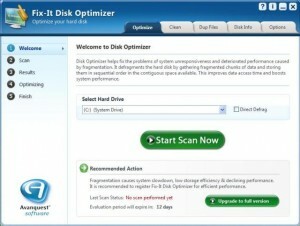 Fix-it Disk Optimizer is a top notch disk defragmenter program. It removes all the fragments from the hard disk by combining all the small chunks of free space. This helps to create a larger area of free space, which can then be used for better storage purposes and accessed more quickly. Increases access times by rearranging the files stored on your drive. 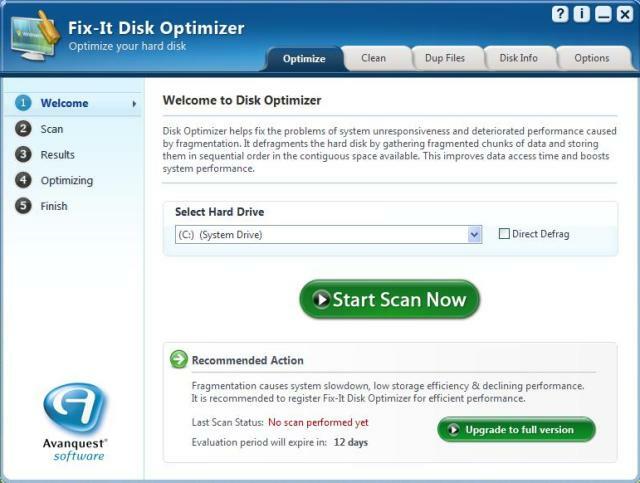 Enhance your systems performance quickly and easily with a few clicks using Fix-It Disk Optimizer. Even though Fix-It Disk Optimizer has an advanced defragmentation engine, it is very simple and easy to to use. Novice users can use this program easily without requiring any expert guidance. Even works on hard drives which have very low free space. It will work with hard drives having as low as 1 GB of free disk space. Fix-It Disk Optimizer’s engine is designed so that it does not cause any damage to your hard drive or the data stored on it. It is completely safe and reliable to use – unlike the other defragmenters in the market. Not only defragments your data, it also rearranges the files based on modified date so that it increases data access times and improves overall system performance. Writes contiguous files to the disk in such a way that minimal system resources are used. Calculates and displays the percentage of fragmentation on the disk with a graphical view. It also shows a summary report of the before and after optimization statistics. By using Fix-It Disk Optimizer, all of the fragments of data are rearranged back to a sequential order on your hard drive, greatly improving data access times. 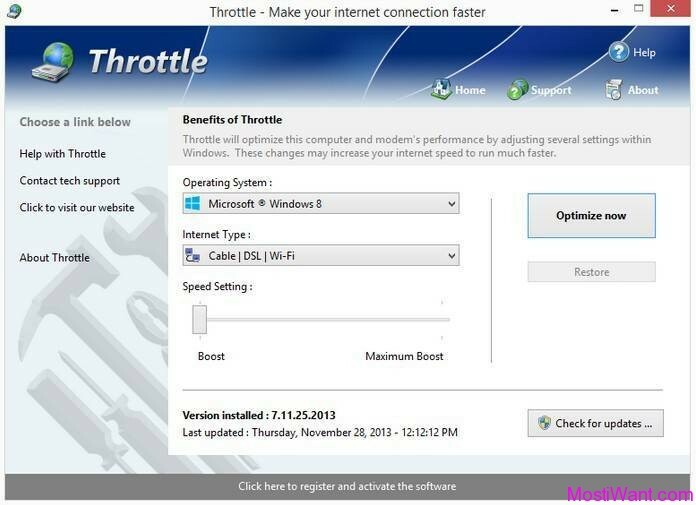 Whenever you’re experiencing sluggish application response times, slow boot and restart cycles, and a general decline in system performance, Fix-It Disk Optimizer is a good assistant to keep your PC in an excellent mode. 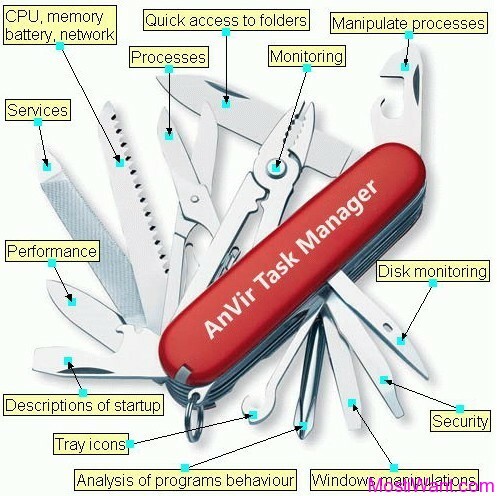 How to download Avanquest Fix-it Disk Optimizer for free? 2, Or, you can also try the direct link here. Seems it only have the French version. Just tried Fix-it Disk Optimizer 3.0.648 and I can say that it seems to be a very useful tool for anyone who wants to clean up their Windows after having it for some months.